Are you an U14 or U15 athlete with leadership skills? Showing leadership in club and regional events - modelling appropriate behaviour and showing our younger athletes appropriate behaviour and the importance of having a go. We invite applications from all U14 and U15 athlete via the link below. Applications are now open, and will close 20th November (Next Tuesday) at midnight. The committee will review all applications received and nominate one boy and one girl to be announced on Sat 24th November. OK, so not a lot of time, but the application is straight forward. Simply fill in the form below, and tell us why you would be the best candidate. 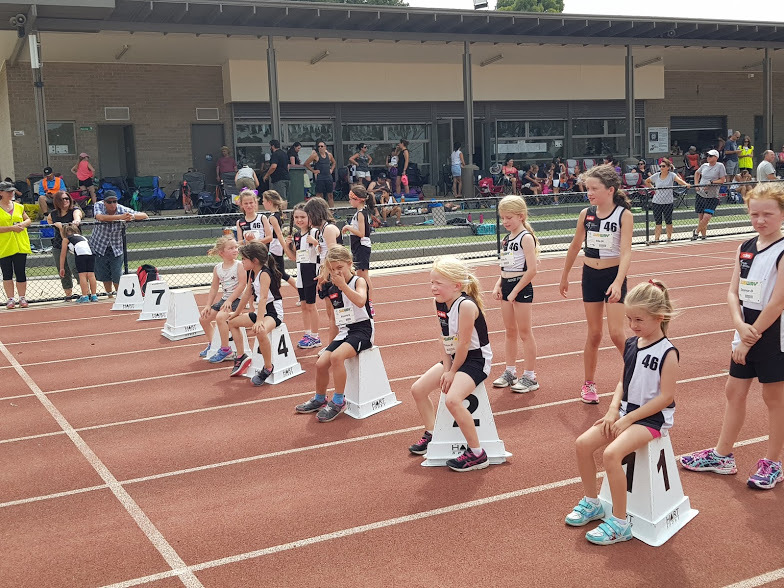 School Sports Victoria have recently had its primary and secondary state championships for track and field. A good number of KLAC athletes were fortunate enough to qualify, and even medal. Abbas Hassani - Silver in 11 boys 200 metres. Simply to quality for the states championships is a major achievement - to medal is truly to be congratulated. Well done to all who participated! (Have we missed your performance? We have tried very hard to include all of the Keilor athletes that we know about - if we missed you, please text Mike on 0419 103 533 with your details, and we will update this page).